Update: Call of Duty Black Ops 4 (or IIII) has been unveiled to the world and there are some big changes to get our heads around. Read on to find out more about the new battle royale mode, the dropping of single-player and a range of other changes. Call of Duty is one of those franchises that you can count on. Like FIFA, it doesn’t miss its yearly slot on the release calendar and, to be frank, we like that kind of stability in our gaming lives. 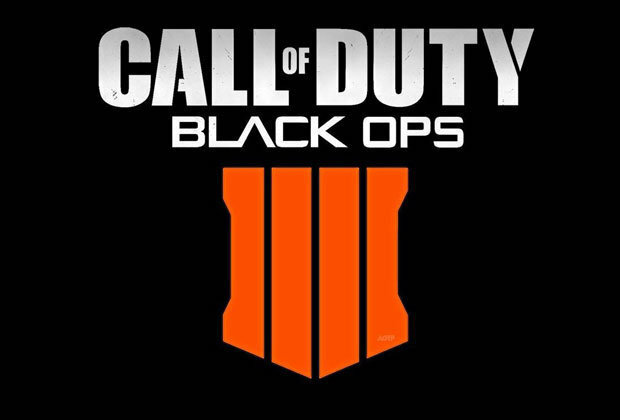 Activision has now confirmed that October 12 2018 will see the release Call of Duty Black Ops 4 and that Treyach is the studio working on it. Last year's Call of Duty WW2 was largely well-received and there was an uptick in the sales figures, so the decision to keep going with the series has surprised no one. After the game's big community reveal on May 17, we now know a little more about what to expect from Call of Duty: Black Ops 4. You can read all about what's coming below. Activision has now confirmed that the game will be released on PS4, Xbox One and PC on October 12 2018. The May community reveal for Call of Duty Black Ops 4 brought us a handful of new trailer for the game's range of modes. There were a trio of trailers released for Call of Duty Black Ops 4's Zombies mode. The mode will, on launch, feature three new areas for players to battle the undead. IX will place players in a Roman Coliseum and focus on melee combat; Voyage of Despair will take place on the doomed Titanic; while the last mode, Blood of the Dead, is a throwback to a previous mode called Mob of the Dead.